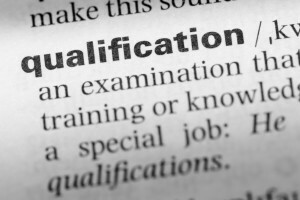 An expert’s qualifications are important. Please remember this the next time you retain an expert to analyze documents or data and render an opinion based on that information. 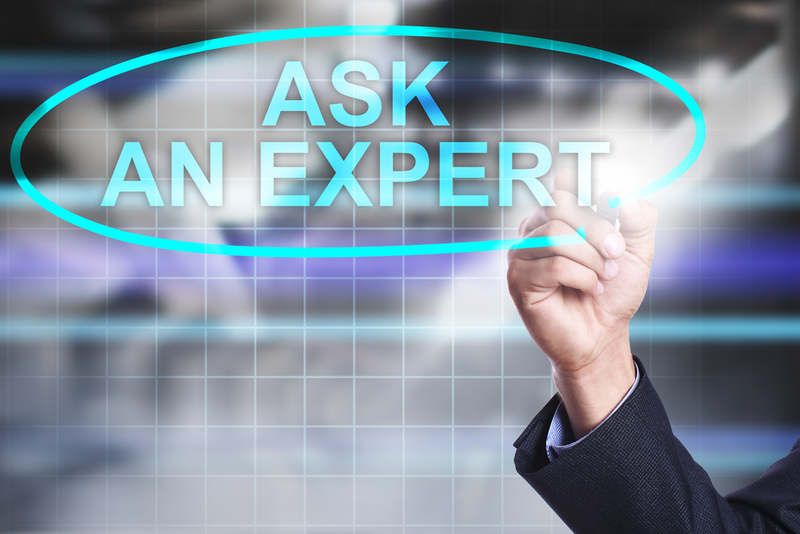 An expert must be qualified to render an opinion. Otherwise the expert will not be allowed to render the opinion you may be looking for or need for purposes of trial, as discussed below. A recent personal injury case, White v. Ring Power Corp., 43 Fla.L.Weekly D2729a (Fla. 3d 2018), involved a crane operator that became severely injured when operating a leased crane. The case proceeded to trial against only the equipment lessor of the crane based on the plaintiff’s contention that there were deficiencies with the crane. The plaintiff intended on using expert witnesses to interpret the crane’s load movement indicator (referred to as LMI) and render opinions that the LMI data showed prior overloads of the crane which resulted in the injury to the operator of the crane. 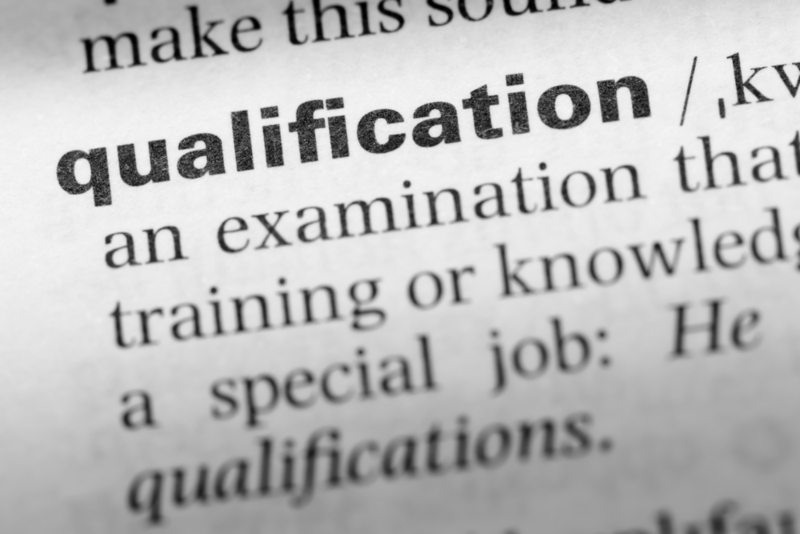 During a pre-trial motion, the trial court held that the experts were NOT qualified to interpret the LMI data and, therefore, were not qualified to render opinions based on this data. The experts were not allowed to render such expert testimony at trial. After the trial, the plaintiff appealed this ruling. The Third District Court of Appeal affirmed this pre-trial ruling. · Expert witness Barth: He has never been trained to interpret LMI data, never took a course on LMI systems, and stated he “self-trained” regarding LMI data by reviewing the instant accident and reading depositions of other witnesses. Barth acknowledged he was not proficient in reading LMI data, and a review of the deposition establishes that Barth was unfamiliar with the LMI system and had difficulty answering basic questions about its purpose and use. · Expert witness Barbe: Although he certifies crane operators, he does not certify crane maintenance workers, is not a certified crane inspector, and none of his training specifically involves wire ropes. The cranes he inspects do not use LMI systems. He did not know how to download the LMI data on the crane in question, received no training on how to read LMI data, and was unfamiliar with many of the LMI codes contained in the data. None of the three experts had ever interpreted LMI data or used LMI data to investigate the cause of a crane accident or wire rope failure. Instead, all three of White’s expert witnesses accepted the LMI data at face value without sufficient knowledge, training or expertise to interpret the data or opine as to its significance. We conclude that the trial court did not abuse its discretion in excluding that portion of their proposed testimony.